Karen Kane is a children's book writer. Her first book, Charlie & Frog, was published in April 2018 by Disney Hyperion. 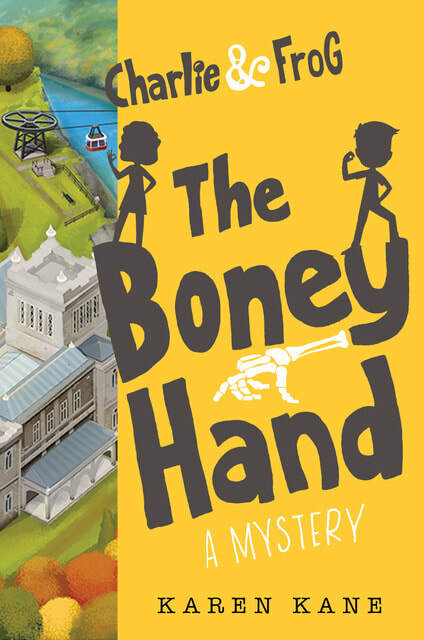 Her second book, The Boney Hand, will be published on June 4th, 2019. Pre-order your copy at your local bookstore or on Amazon! 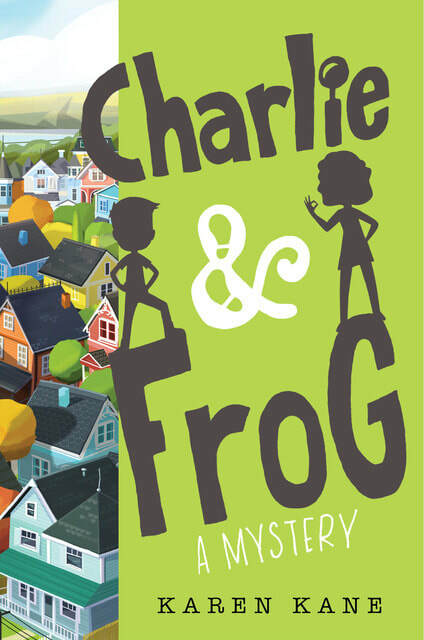 A 2019 Edgar Award Nominated Book for "Best Juvenile"
Mystery Writers of America announced that Charlie & Frog is a nominee for the 2019 Edgar Allan Poe Awards. These awards honor the best in mystery fiction, non-fiction and television published or produced in 2018.